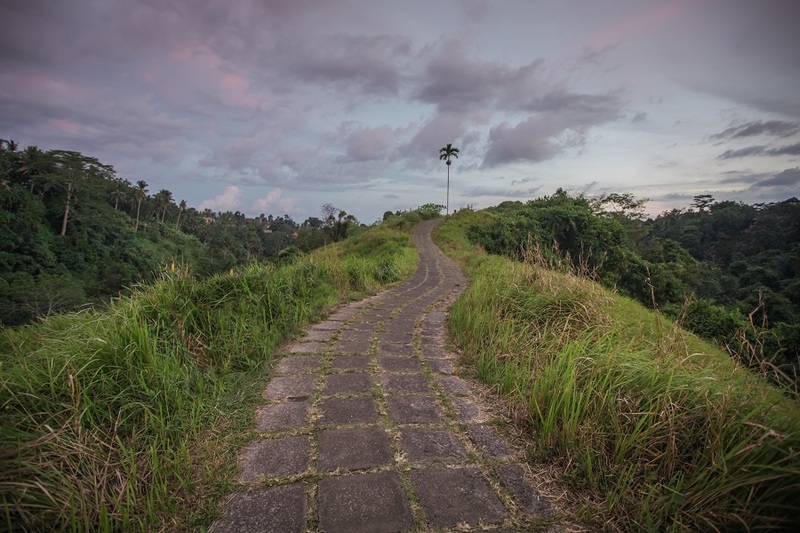 Because of its central location, Ubud is a great place to base yourself to explore Bali’s best sites. Although the beaches are far the culture and beauty is near. We have spent a total of three months living in Ubud and I can say it is truly an amazing place to immerse into the culture and also have some comforts of home. 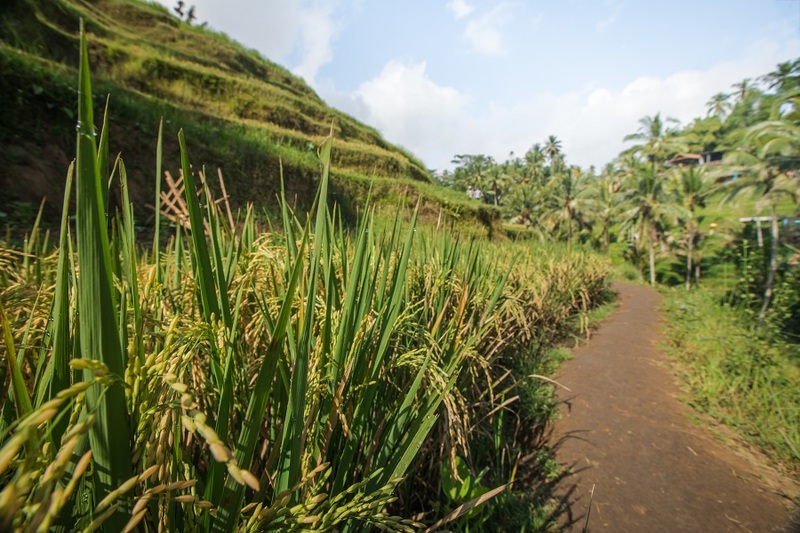 Situated in the highlands region and surrounded by rice paddies, Ubud is a town with lots to offer. 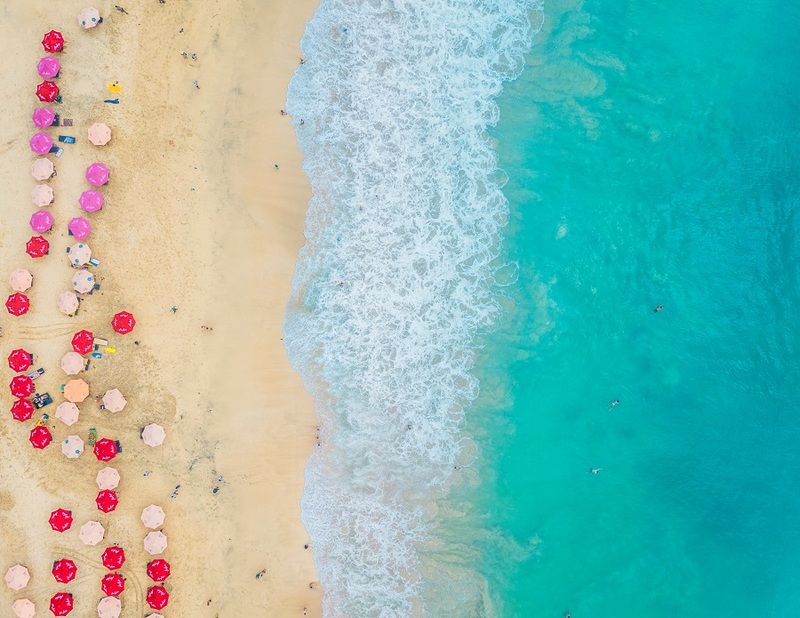 It’s the spiritual epicenter in Bali and has a huge connection with yogis, digital nomads, and foodies around the globe. It’s the sort of place that the longer you stay the more you’ll love it. 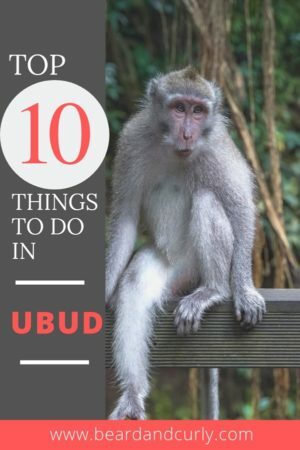 There are several must do’s when visiting Bali, and heading to Ubud should be on the list. Planning your next trip? We got you covered on all the top things to do around Ubud! A good time to visit is during the dry season between May and November. The shoulder months of May and November are the best months; because there is little rain and tourists. 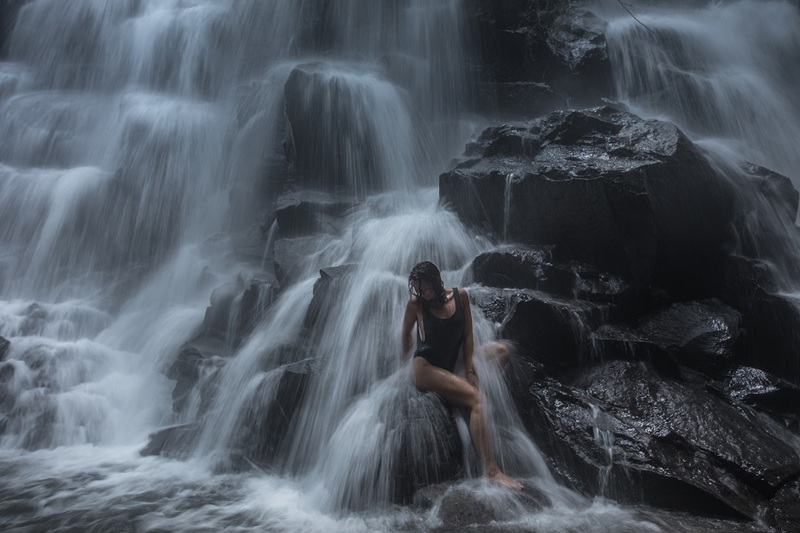 The wet season in Bali is between December and April. This could be a good time to visit if you are OK with some rain each day, typically lasting a few hours. Crowds around central Ubud and all the tourist sites are significantly lower during this time, except during Christmas and New Years. Ubud is located one hour and half from the Denpasar International Airport. We recommend to hire a taxi from the Airport or prearrange a trip through Facebook groups. Grab used to offer an easy alternative to the hoards of taxi drivers at the airport, but they now have a system in place where you have to pay for an airport tax in addition to the Grab rate for pickups. It is cheaper to just hire a taxi. There will be over a hundred, sometimes aggressive, taxi drivers at the airport departure lobby. The price to Ubud should be 250,000 IDR – 300,000 IDR ($18-22 USD). You can also prearrange a pickup on Facebook Groups such as Ubud Community. Post on the group your arrival date/time and specify the price you want to pay, loads of drivers will reply or PM you. This can make for an easy process from the airport. If you are comfortable driving a scooter, although sometimes chaotic, it is the best mode of transportation and the cheapest. Renting a scooter for the day is around 60,000 IDR ($4.50 USD). A weekly scooter rental costs around 280,000 – 350,000 IDR ($21 – $26 USD). Grab and GO-JEK both offer moto-taxis which are affordable. Hiring a driver is another option, which costs 500,000 IDR ($38 USD) for a full day tour of up to 10 hours. 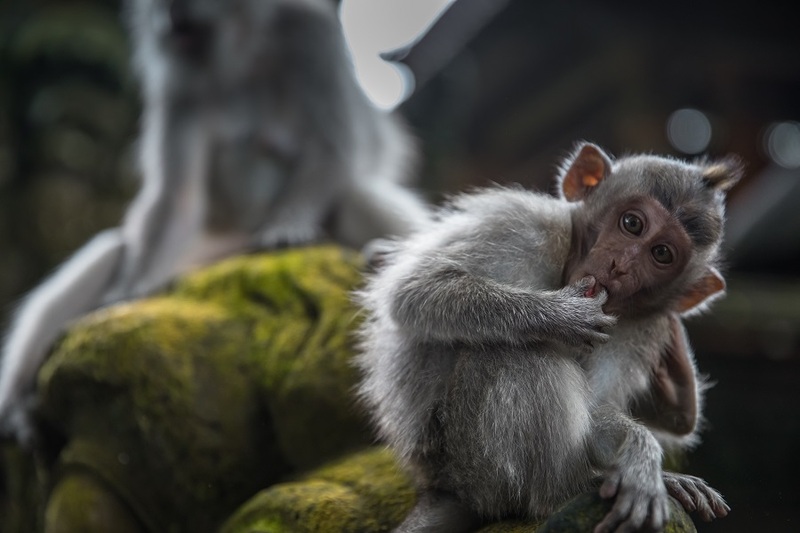 The monkey temple is famous for its cheeky residents. 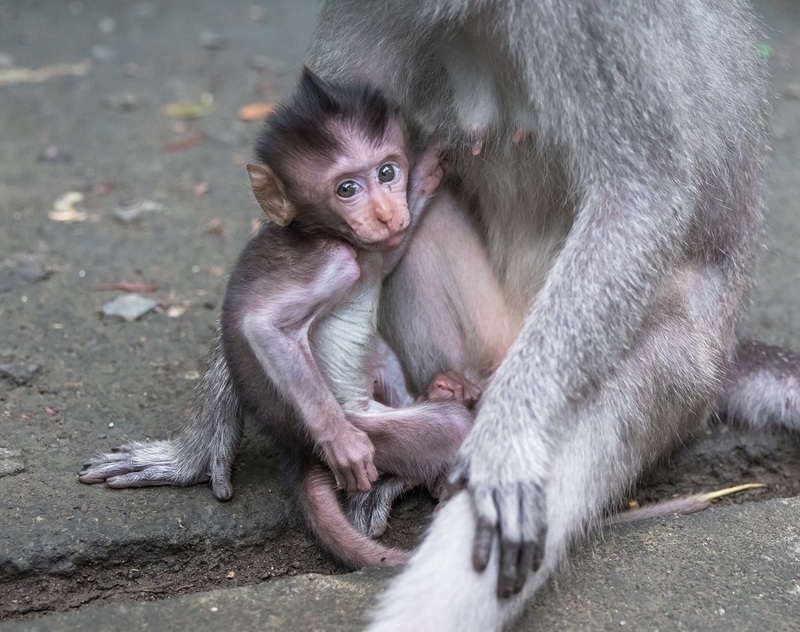 Walking around the temple grounds you will see hundreds of monkeys. There are plenty of photo opportunities. For a small fee (10k) you can buy bananas to feed them. They will jump all over you if you have some food; be careful these are still wild animals and can bite. They are also known to steal things from bags such as sunglasses or keys. Make sure everything is out of sight. 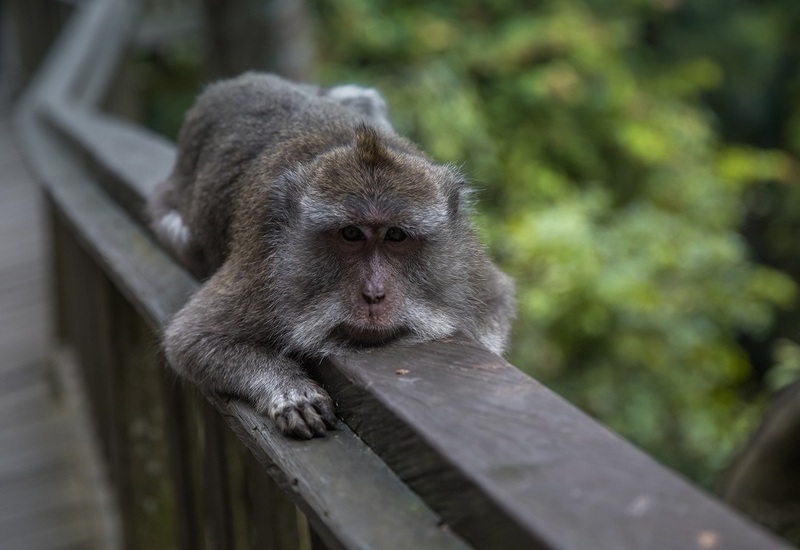 Monkeys are around at all times of the day but its best to see them in the early morning or late afternoon to avoid the crowds and heat. 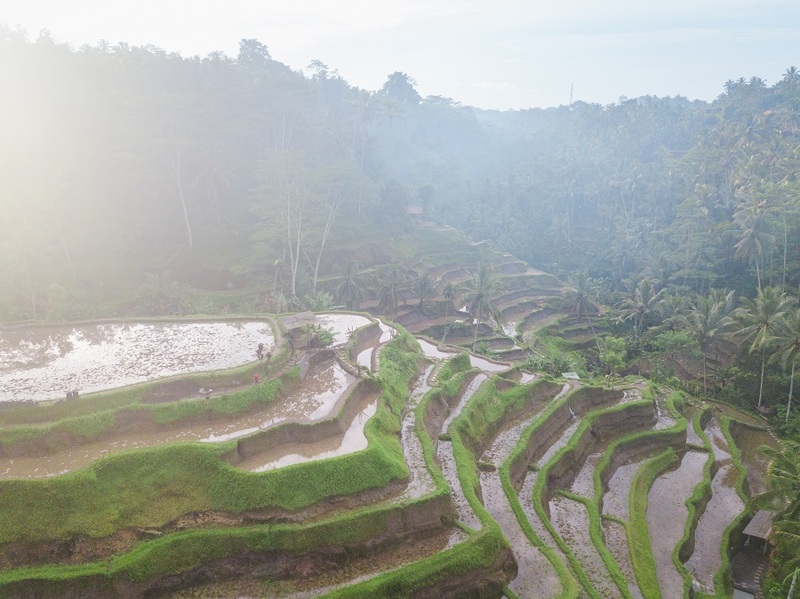 Located only a 25-minute drive from Ubud, these tiered rice terraces are beautiful to photograph. The whole walk around takes 30-40 minutes. The best lighting for photos is early in the morning between 7 AM and 9 AM and beats the tourist buses. Depending on where the rice is in the growing process the rice paddies may be lush and green or brown. Typically, the rice is harvested in December and June, so it is best to see the paddies between February and June or between September and December. Also be aware it can get muddy, but the walk in its self is fairly easy. Because the land is privately owned; you will be asked to pay for donations at several points during the walk. They typically expect around 10K per person at each donation stand. 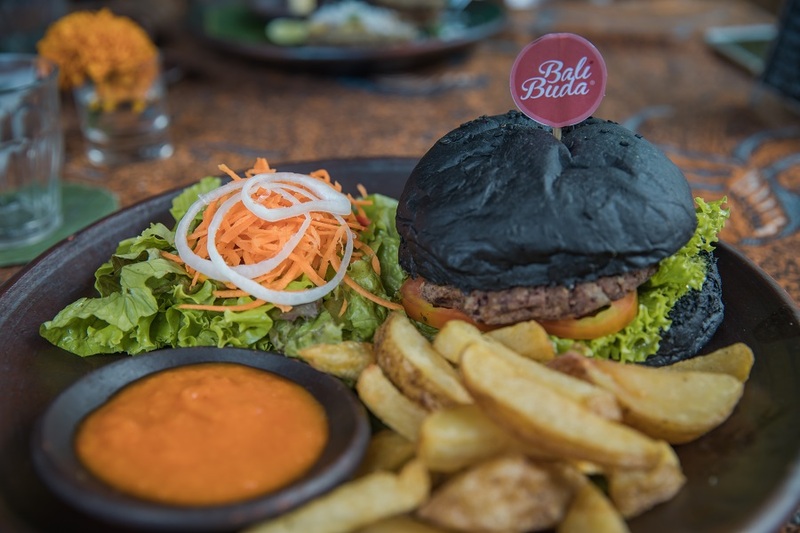 If you are looking for a unique dining experience with an Indonesian flare, we found you the right place. Locavore’s ever-changing menu is absolutely delicious. 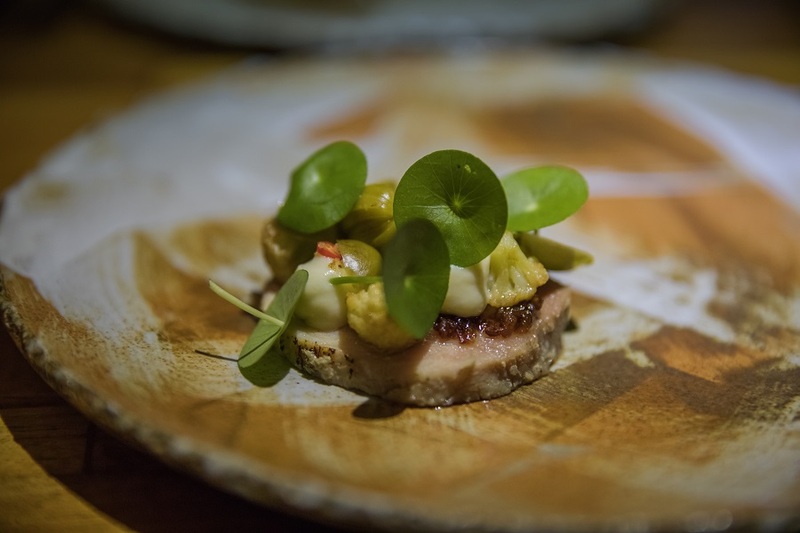 The menu has a locavore and herbivore option of 5 or 7 courses. 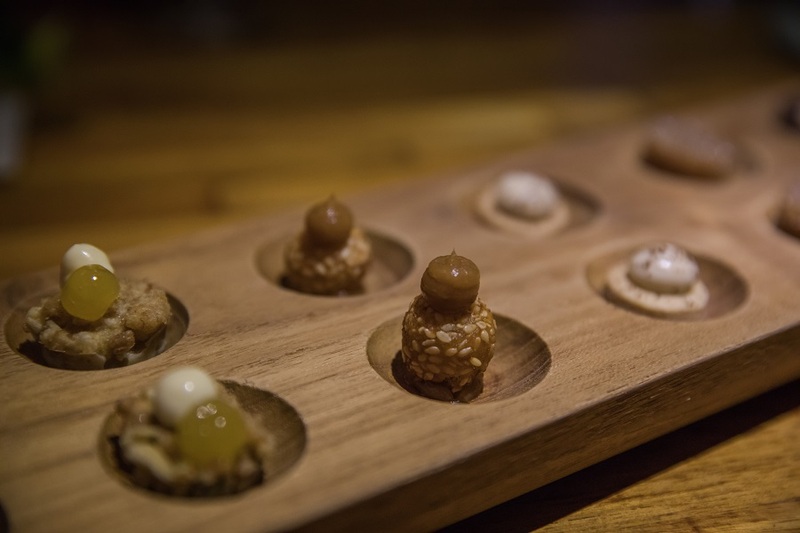 In addition to those courses, you are given about 10 other small tasting bites. 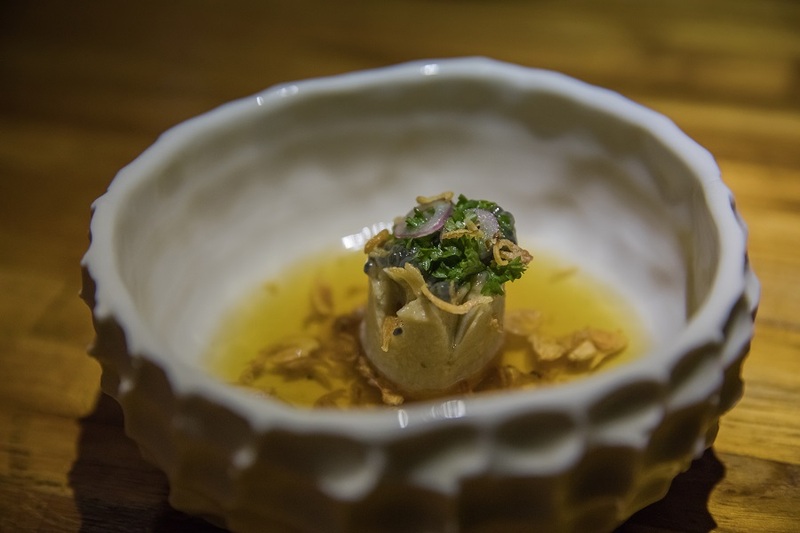 The menu is innovative and different and truly an amazing experience. There is also a cocktail pairing available with each course. The downside is this restaurant needs to be booked at least one month in advance on their online system. However, if you keep checking it’s possible there are some late cancellations on the online system. Price: Vegetarian set menu costs 675,000 IDR 5 courses or 775,000 IDR for 7 courses ($48/$55 USD). The cost with drink pairings are 1,175,000 or 1,375,000 respectively ($83/$97 USD). The meat set menu costs an additional 100,000 IDR ($7 USD). 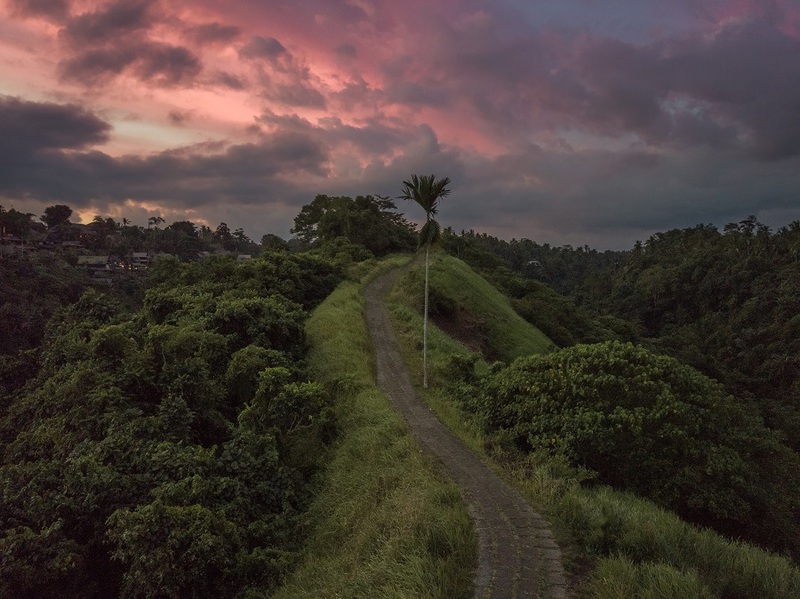 This trail is located within Ubud city center. 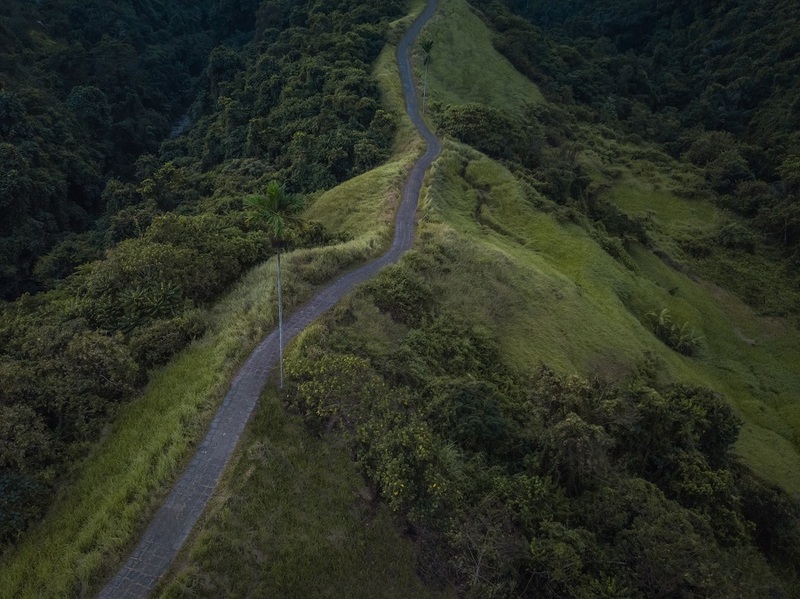 This is an easy gradual walk overlooking a jungle. The trail is 2km one way, 4km return. But you can stop and return at any point. Apparently, the trail continues for 9 km, but I haven’t been able to confirm this. There is a small swing that is a popular place for pictures. Again, this can get crowded so it’s best to go early in the morning or late afternoon. 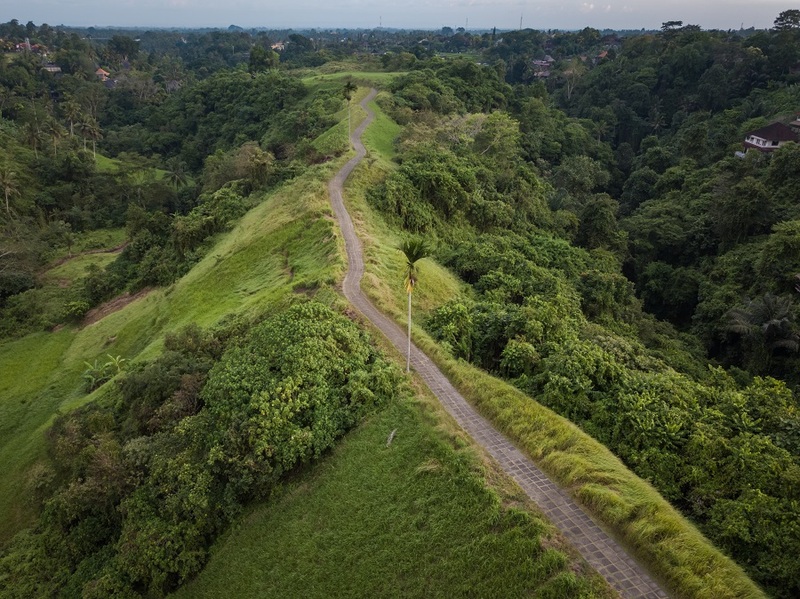 It’s also the safest place in Ubud to go for a run if you’re into that. The walk is completely exposed; make sure to bring sunscreen, water, and a hat. At the mid-point of the trail, there are a few places to grab a snack. The best views are 2km into the walk; once you have reached the trees it’s a good time to turn around. Location: Turn on the small road Jl. Bangkiang Sidem directly beside a MiniMart. It goes directly to the ridge walk, where there is a small sign for the start of the trail. 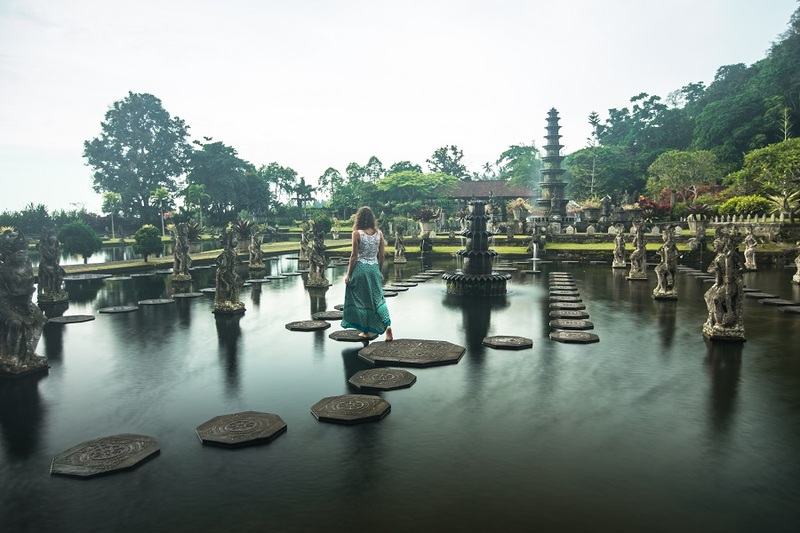 A visit to Bali would not be complete without visiting one of the 20,000 temples and experiencing the unique Bali culture. 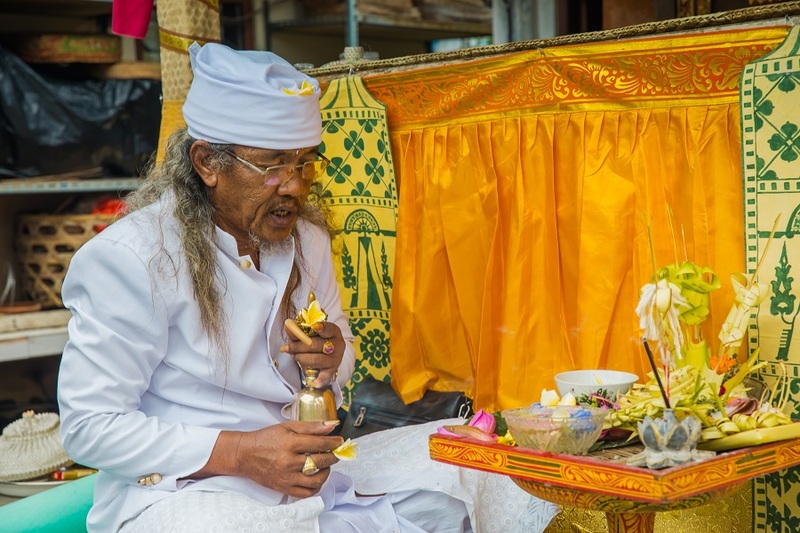 The places of worship around Ubud show a classic Balinese temple architecture. My favorites are Pura Taman Saraswati, Goa Gajah, and Tirta Empul. Pura Taman Saraswati is located in central Ubud across from the market. It has a beautiful lily pond and walkway. 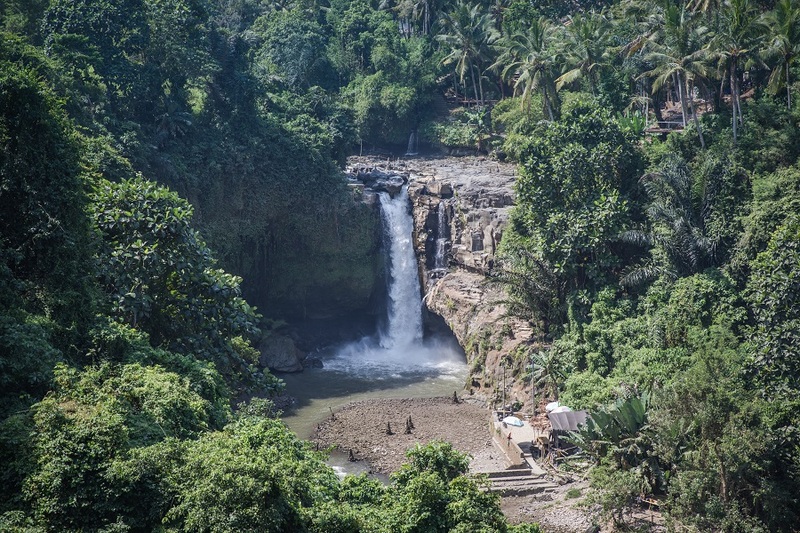 Goa Gajah is about 10-15 minute drive from Ubud. 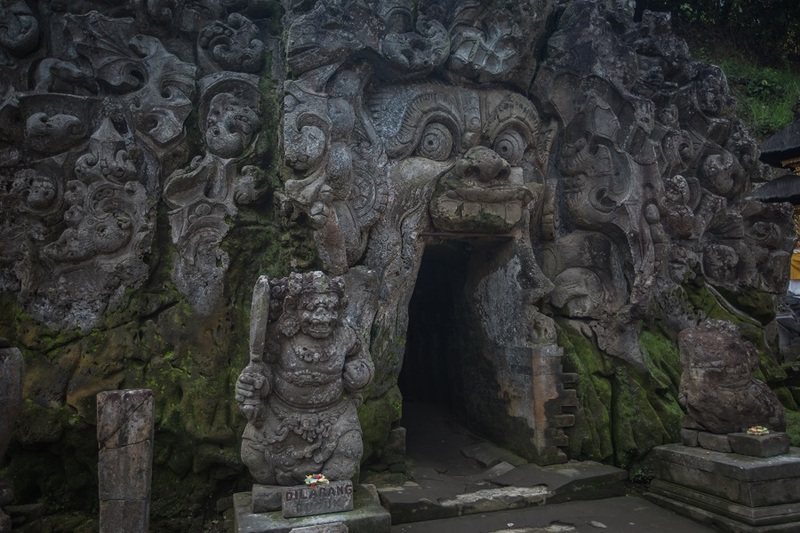 This temple complex is most famously known for the elephant cave. This intimidating structure was meant to ward off evil spirits. 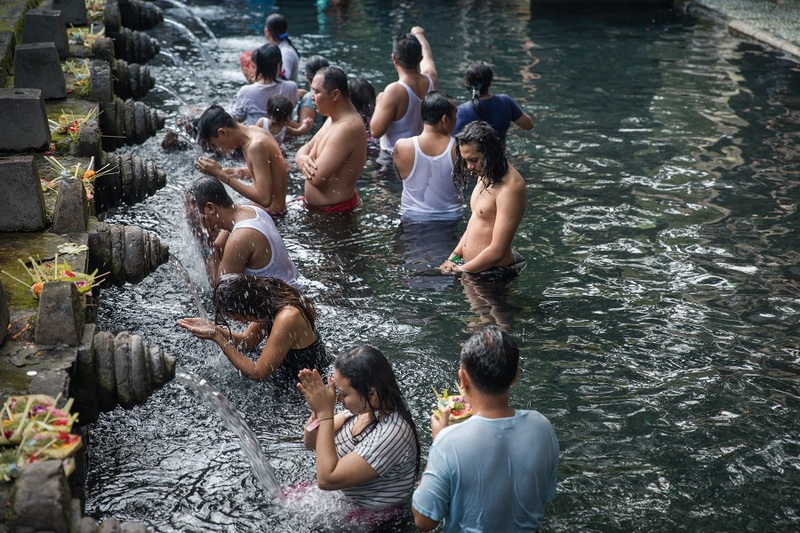 Tirta Empul temple is 30 minutes north of Ubud, close to Tegallalang. 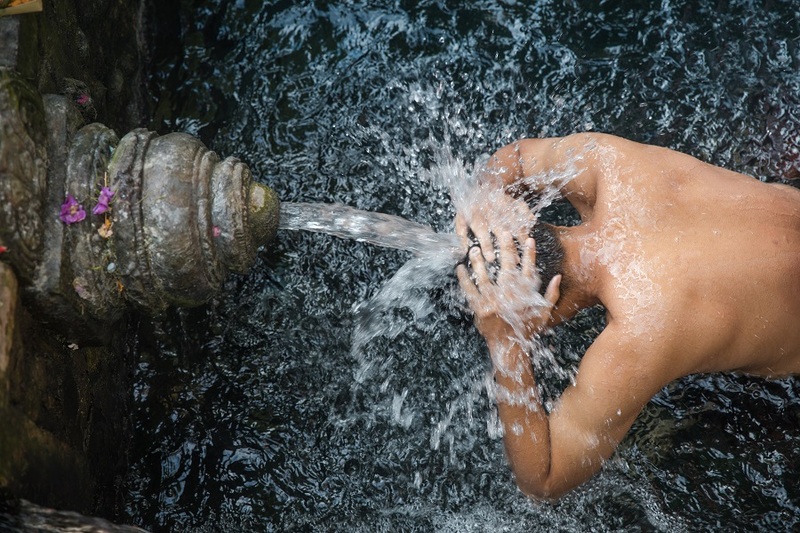 Tirta Empul translates to ‘holy water spring’. This is an amazing place to watch pilgrims wash away evil spirits by water purification. All these temples are holy places, so dress accordingly and bring a sarong to cover the knees. One can usually be rented outside the temple gates. With so many delicious restaurants it’s hard to choose where to eat. 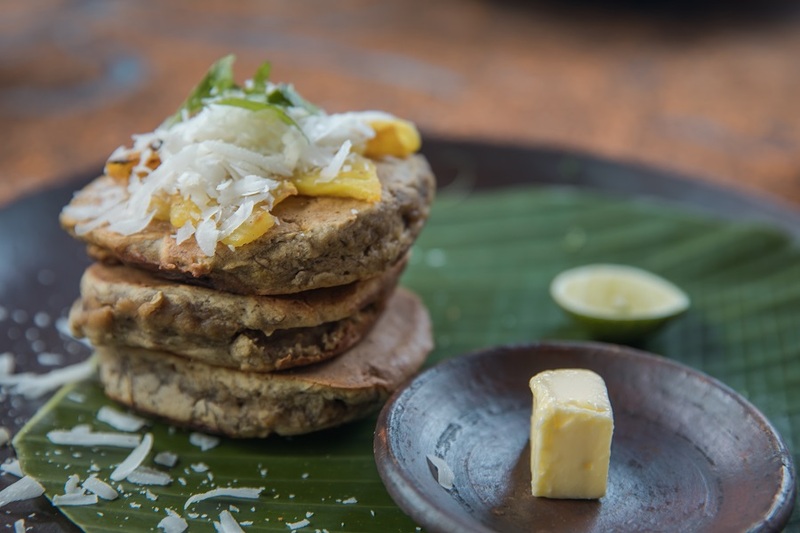 Ubud has everything for any culinary palate. From incredible local food to fine dining, but where it excels is in healthy mouthwatering foods. 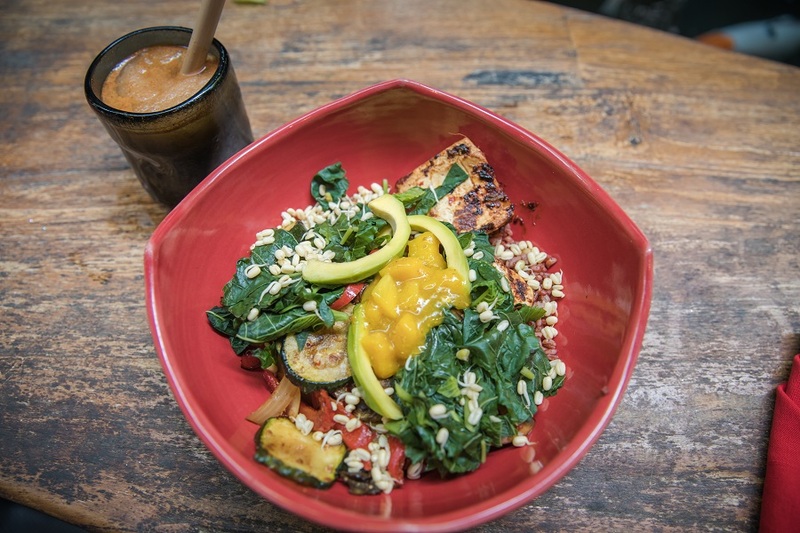 There are many vegetarian and vegan restaurants, juice shops, and raw food restaurants. 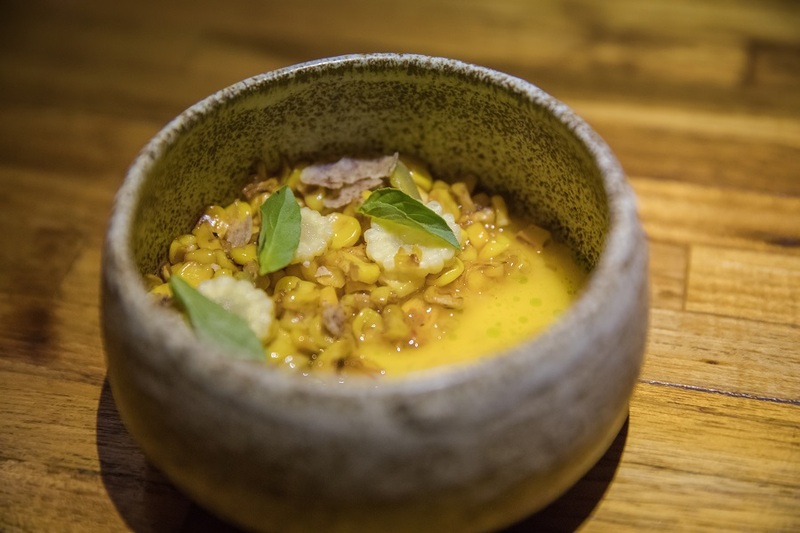 Whether it is a filling buddha bowl or a complex raw meal, you can find it in Ubud. Some of my favorite healthy restaurants are Sayuri, Bali Buda, Kismet, and Moksa. 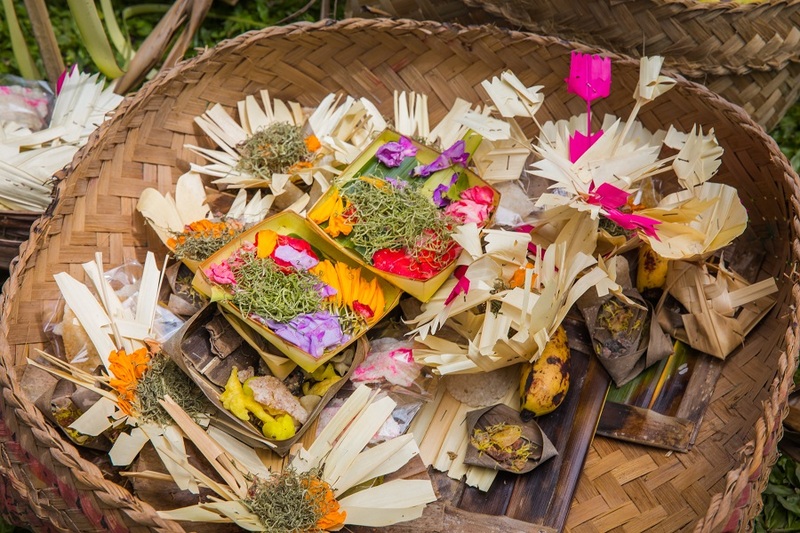 Ubud is the perfect place to see a traditional Balinese dance performance called Legong. This dynamic and slow-moving dance is mesmerizing to watch, characterized by intricate finger movements and facial expressions. This traditional dance is taught at a very young age. The performers are intricately adorned with beautiful headdresses, makeup, and traditional clothing. One of the best places to see the performance is at Ubud Palace or ARMA Museum. Performances last 90 minutes and the show is available every day of the week. Whether looking for quintessential elephant pants or for beautiful jewelry, yoga clothes, or other souvenirs; you can find it throughout Ubud. 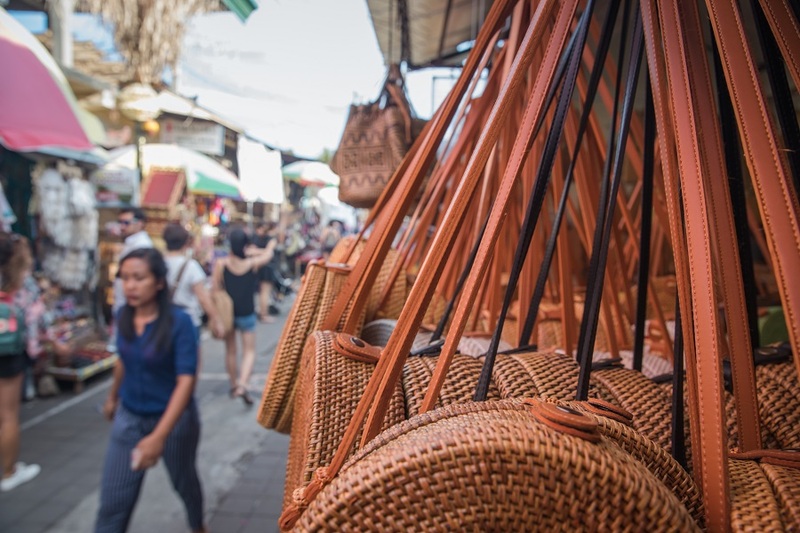 The Ubud market is open daily from 11-6 PM. 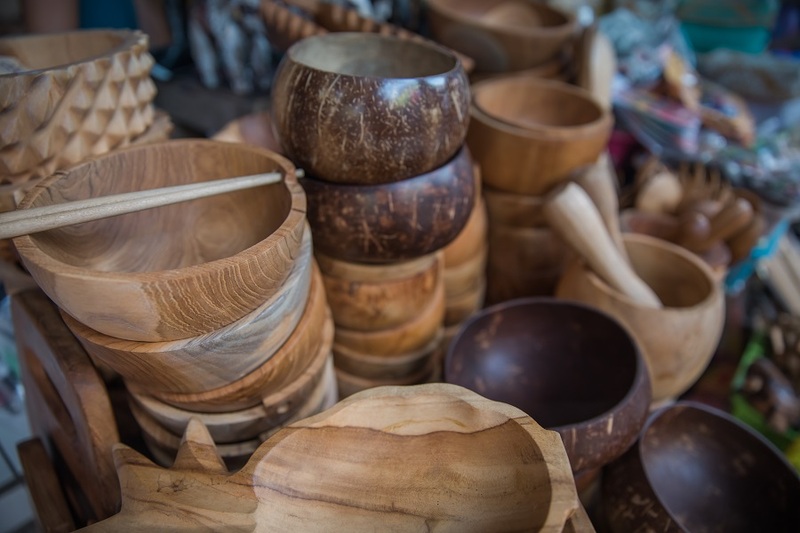 There you will find bamboo and teak wood bowls and carvings, lots of different types of clothes, and the lovely Bali purses everyone loves. Some great jewelry shops to check out are Asterisk and Ananda Soul. Asterisk has affordable gold plated fun jewelry. Ananda Soul is a great company that donates many of its proceeds and employs mothers of street children. All the materials are sustainably sourced. Also, check out some batik fabrics and clothing at Ikat Batik. 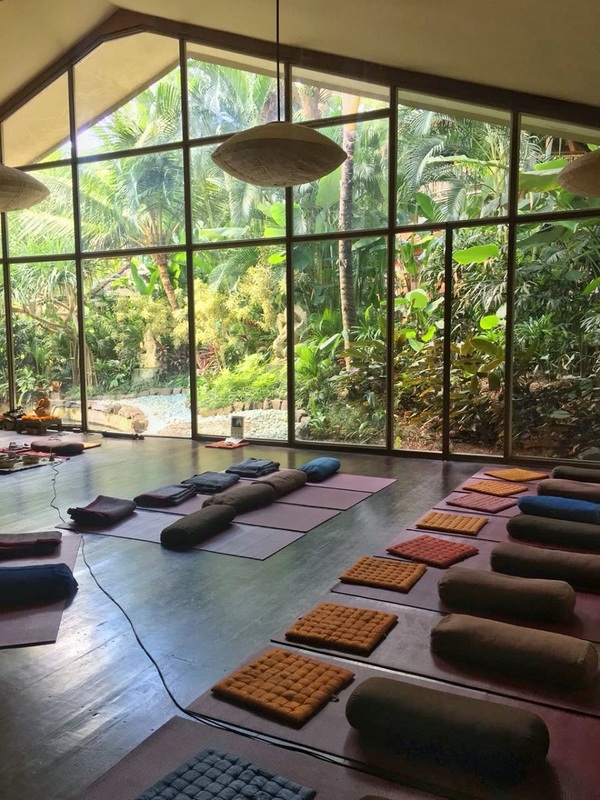 Ubud has so many amazing yoga studios to try. 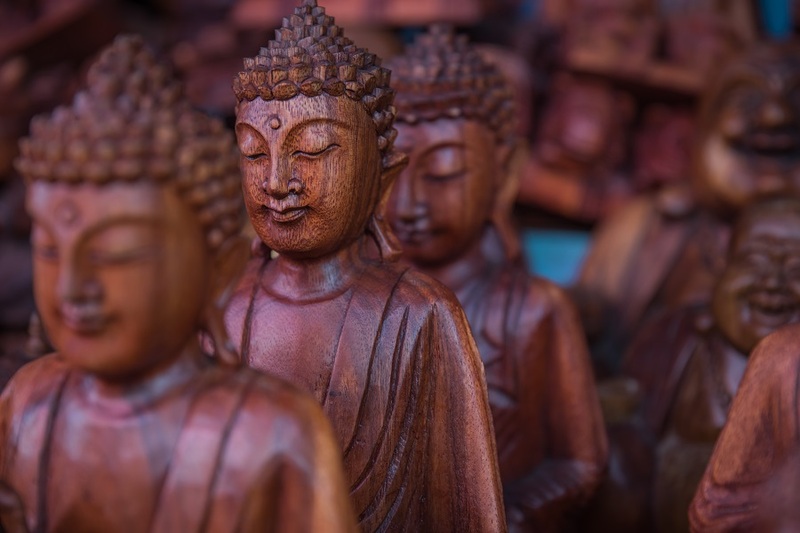 Whether you like power yoga, yin classes or even Tibetan bowl meditation, you can find it. Yoga Barn is a world-famous studio with 17 different classes per day. Get your groove on at the ecstatic dance every Friday night and Sunday morning. More than a studio, the complex is enormous and has everything from a café to juice shop. Check the schedule as there are some free community classes throughout the week. Another great studio to try is Radiantly Alive. Located in the center of Ubud, it has fun classes like sky yoga and arm balance class. Backpackers/Budget Stay: GOGO Backpackers House has dorm beds for 110,000 IDR ($7 USD). Mid-Range Stay: Desak Putu Putera Homestay is a charming guesthouse for under 200,000 IDR ($14 USD). Rooms include breakfast. Ask for room 1, it has a wonderful private zen garden/patio. Luxury Stay: Pondok Buda Merta is a lovely 1 bedroom apartment with indoor/outdoor living space, a kitchen, and private swimming pool for 1,250,000 IDR ($85 USD). 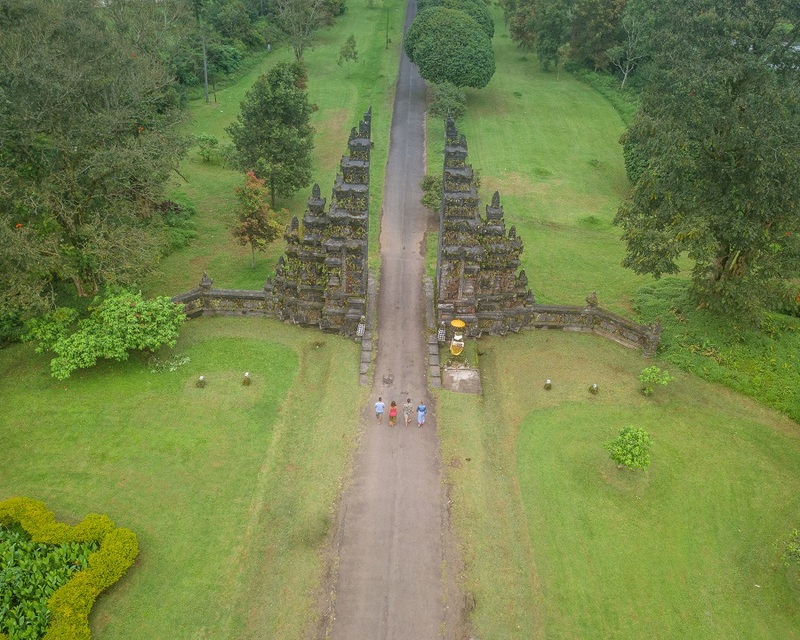 Lempuyang Luhur Temple is a long drive from Ubud (2 hours if you are lucky) but this is one of our favorite places in Bali. 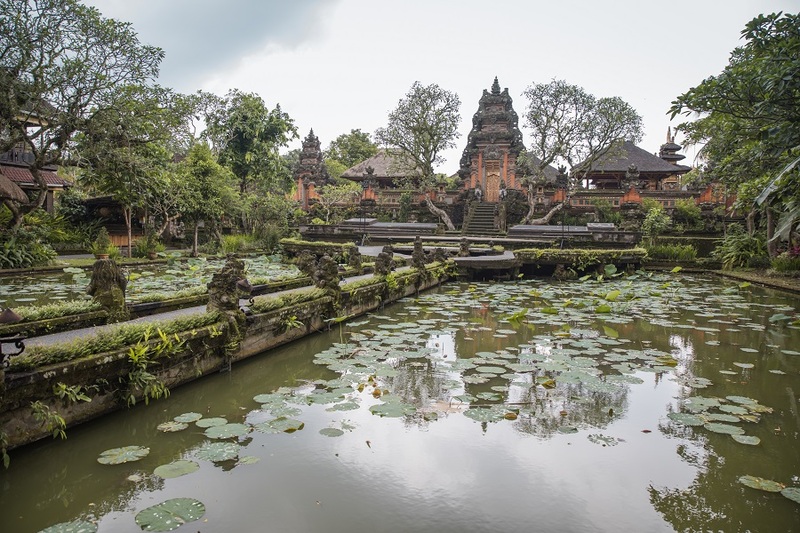 This temple is special for the Balinese and one of the largest temple complexes in Bali. 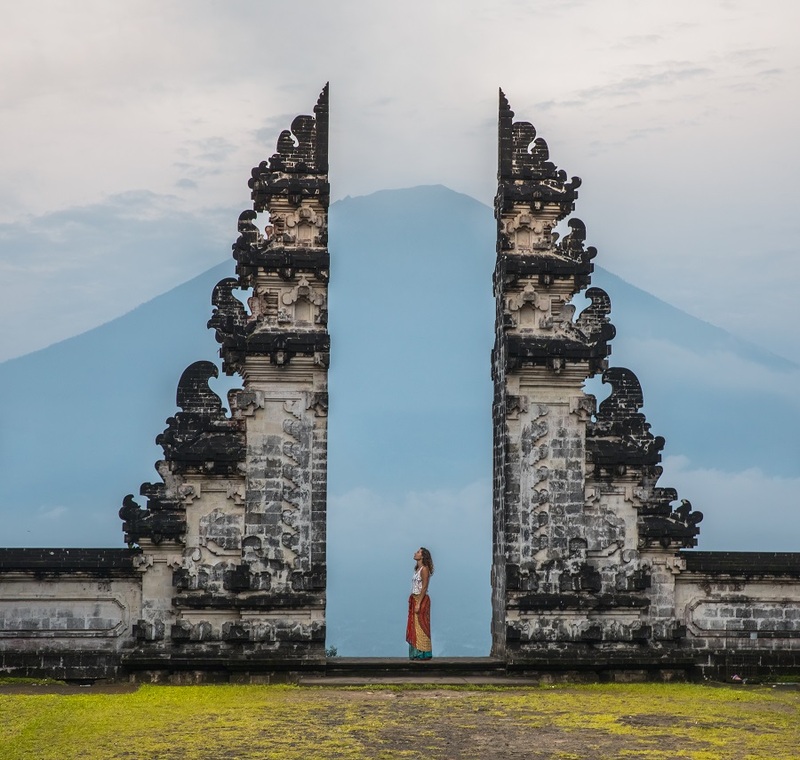 Known for its famous gates with a view of Mount Agung, it is best to come for sunrise or sunset. A private taxi from Ubud costs 600,000 IDR ($45 USD) for 10 hours. 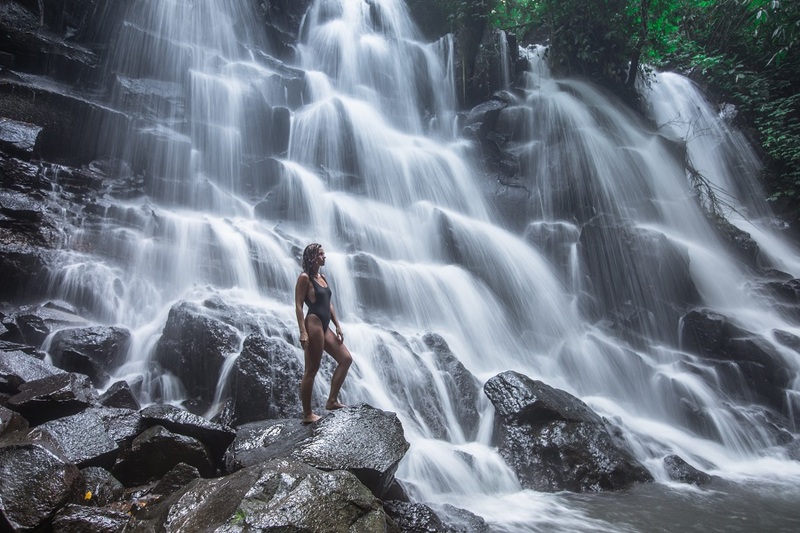 Typically on the way to Lempuyang it is possible to make a few stops; such as Tirta Gangga water temple, Tegenungan Waterfall, and Goa Gajah Temple. 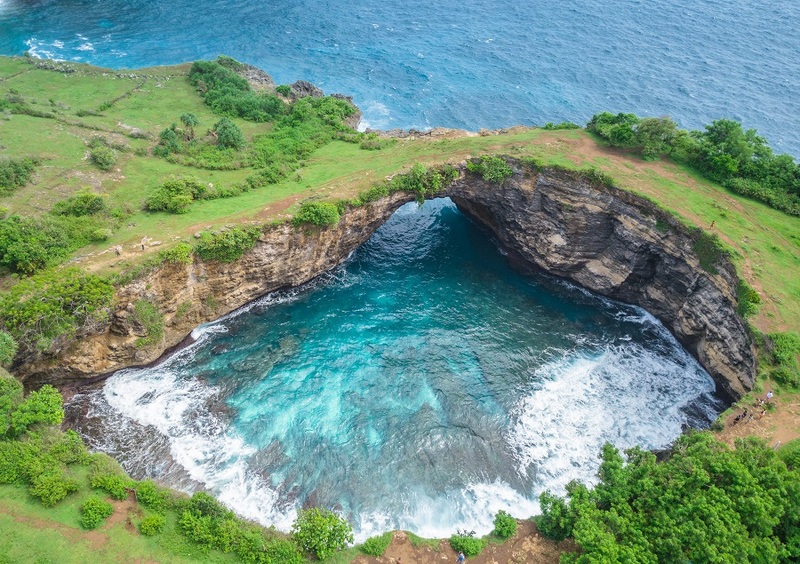 Nusa Penida is an island off the coast of Bali, that has recently become popular due to Instagram. The most popular site is Kelingking Beach, where the cliff formations resemble a t-rex. Day trips have become very popular; however, if you have the time it is best to stay overnight and really explore the area. The attractions are super crowded between 10 AM and 3 PM. 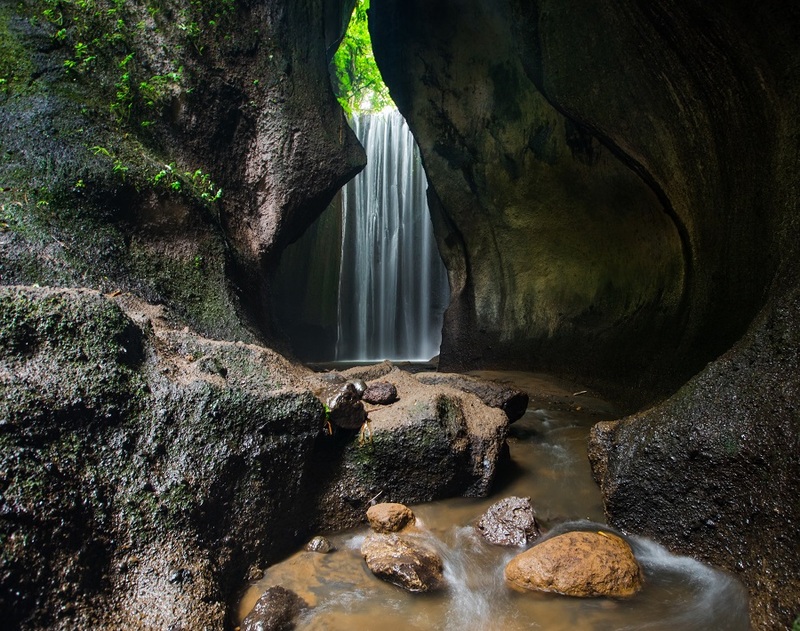 With one day to spare, it is still one of the best places to see around Bali. 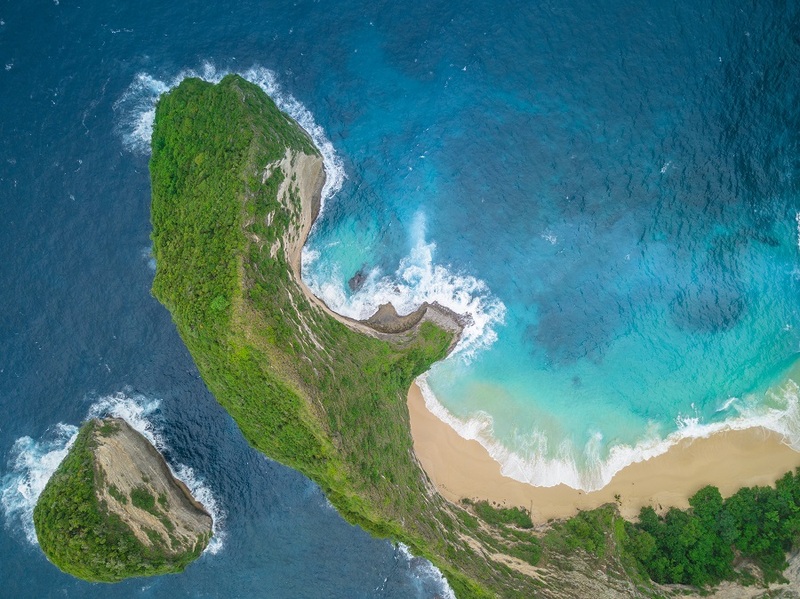 A private tour costs 700,00 IDR ($50 USD) per person including a fast boat transfer, private car, guide, entrance fees, lunch, and stops at Broken Beach and Angel’s Billabong, Kelingking Beach, Paluang Cliff, and Crystal Bay. Contact Kadek at +62 858-5894-9197 for a great driver who also enjoys photography. 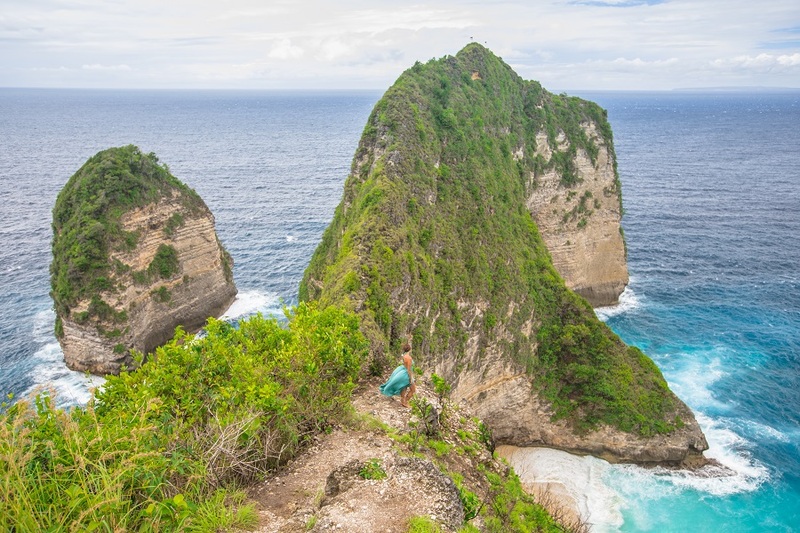 For more, check out our top 10 things to do on Nusa Penida. Located next to Bali and Nusa Penida is the island of Nusa Lembongan. This is a perfect escape from the hustle and bustle of Bali. Known for excellent snorkeling and scuba diving, you can explore underwater statues, manta rays, and for a few months (Jun – Oct) can even witness the giant mola mola fish. 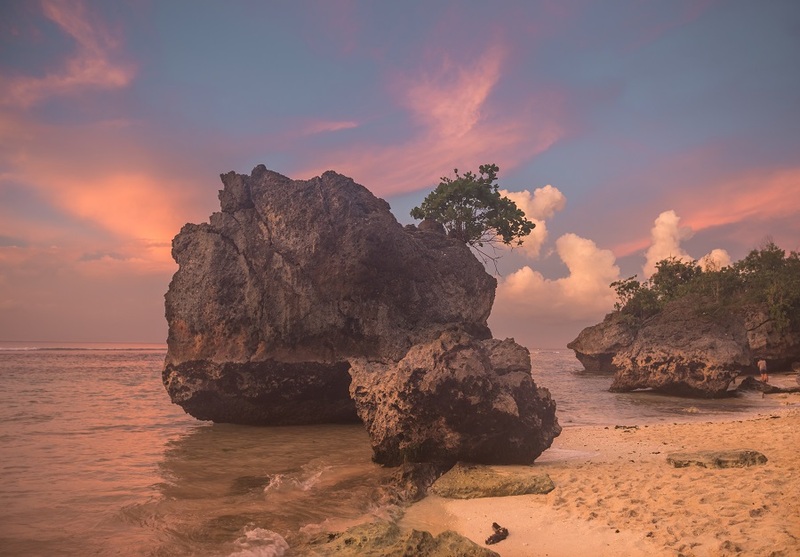 Lembongan is an excellent destination to relax, whether you are a backpacker, honeymooner, or family, it is an excellent place to visit for a few days. 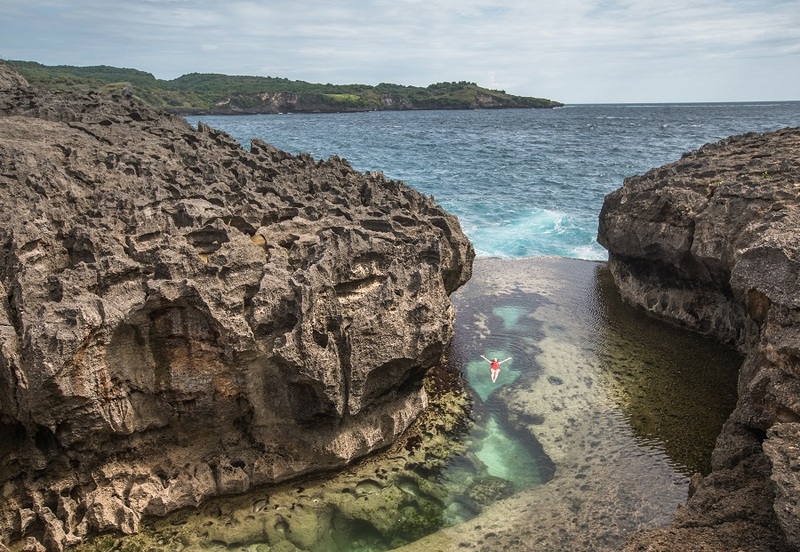 For more information, check out our travel guide to Nusa Lembongan and Ceningan. Uluwatu has some of the best beaches on mainland Bali. It is also a great place to surf or learn to surf. Some of our favorite beaches are Padang Padang Beach, Dreamland Beach, Bingin Beach and Pandawa Beach. 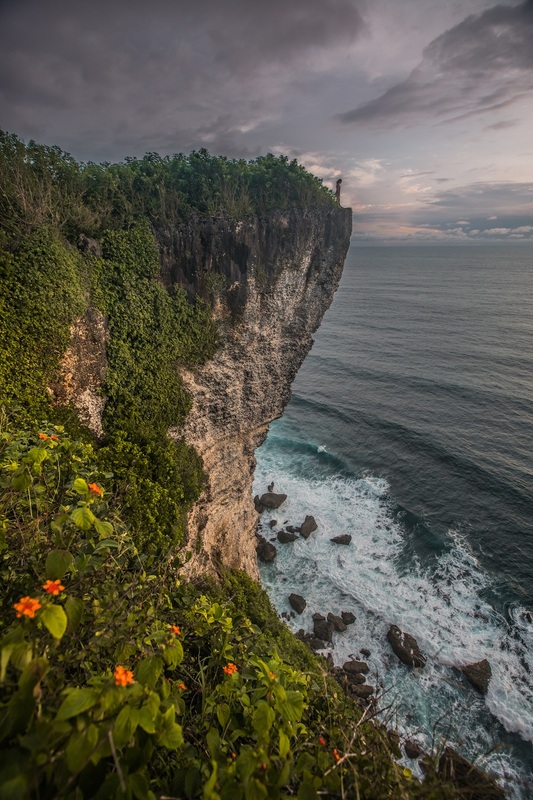 The Uluwatu Cliffs are an amazing spot for sunset. 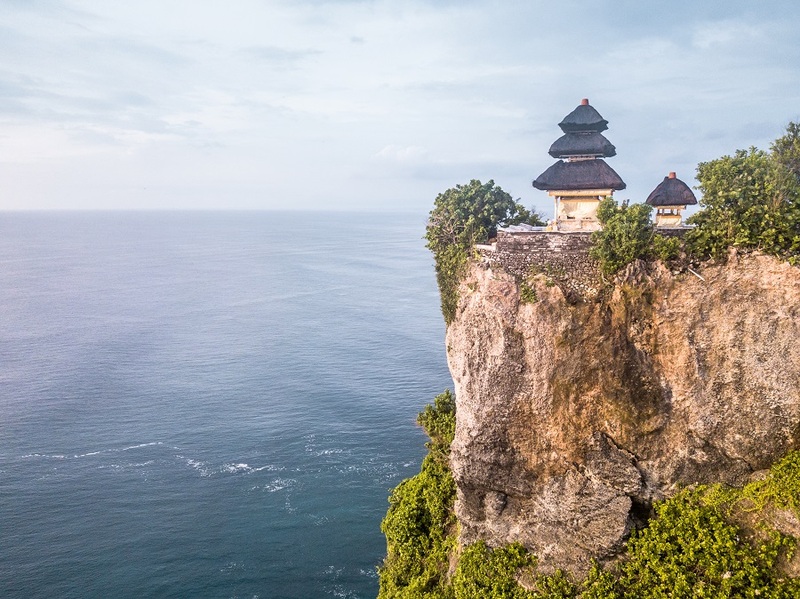 The popular Uluwatu Temple is seen from the cliffs. 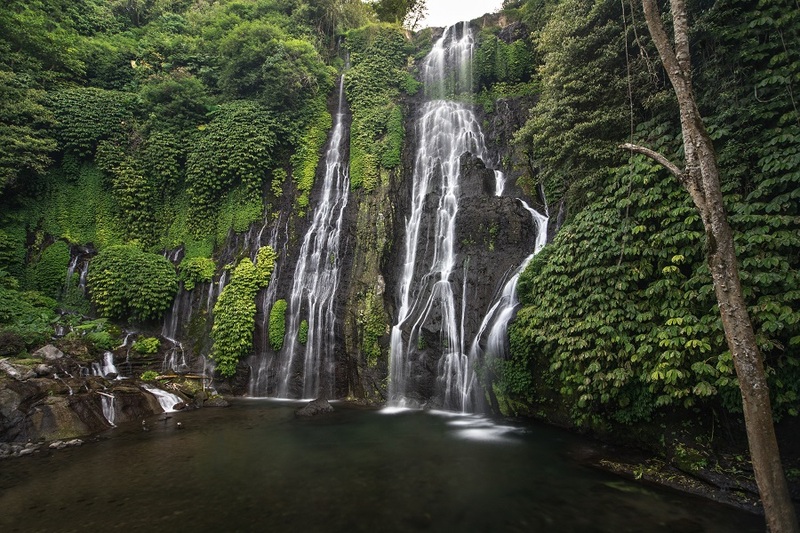 There are many waterfalls in the North of Bali, but with so much to see it is a tough day-trip from Ubud. 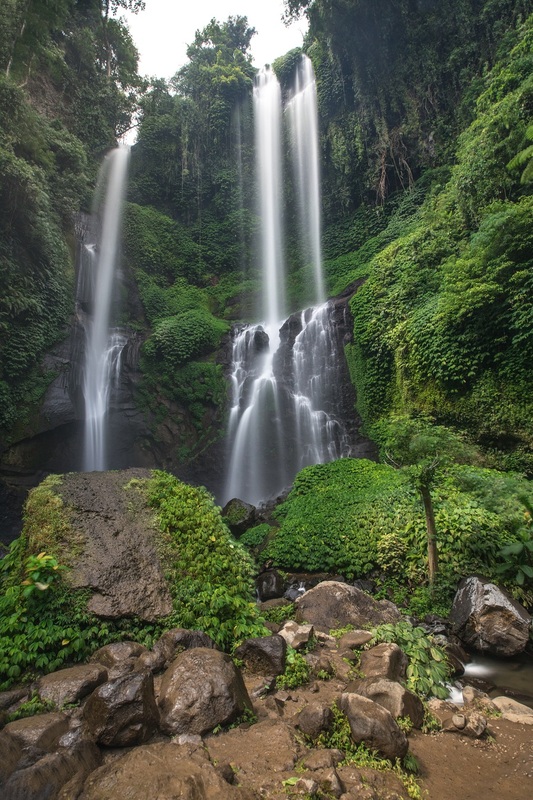 The best ones are Sekumpul Waterfall, Gitgit Waterfall, Banyumala Waterfall, and Nungnung Waterfall. 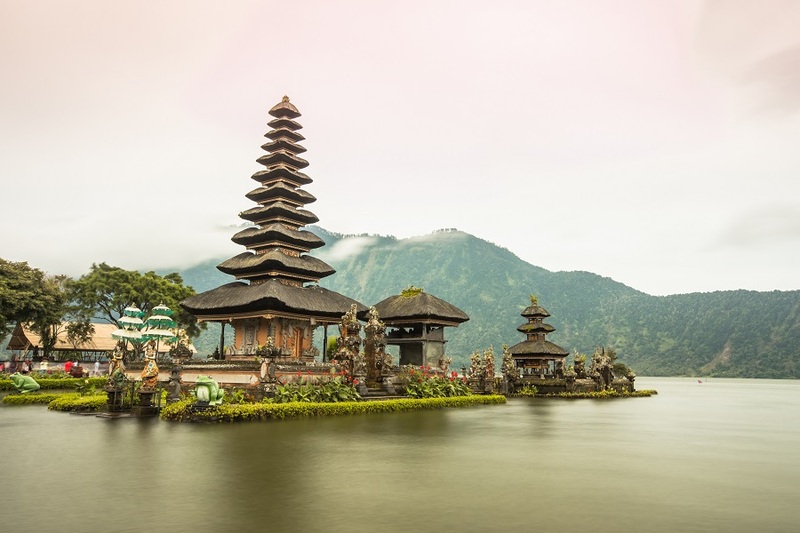 There are two temples worth seeing, the famous Pura Ulun Danu Beratan as well as the lesser-known Pura Ulun Danu Tamblingan temple. Make sure to have a quick stop at the Handara Golf Resort to take a picture in front of the famous gates. 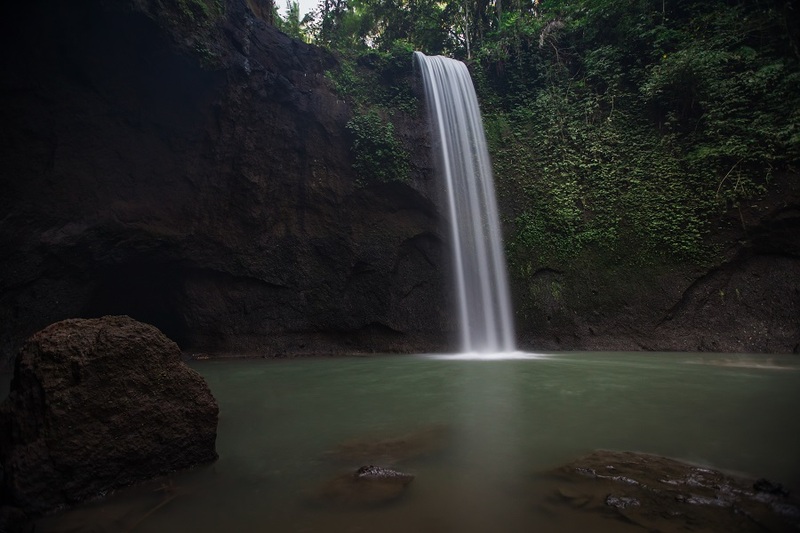 Sekumpul is the tallest and one of the best waterfalls in Bali!